Beautiful home in highly desirable location with top rated schools. Completely renovated recently. Home features 4 bedrooms 2.5 baths. Very welcoming floor plan includes bright and spacious living/dining room, family room with fireplace, gourmet kitchen with new SS appliances, Quartz counter top and backsplash, new cabinets, Matt porcelain tile flooring in kitchen, entry and baths. New flooring and new recess lightings throughout, New rain gutters. New paint inside out. Double pane windows, copper plumbing. Great curb appeal with new grassy lawn. 2 car s/s plus driveway parking. 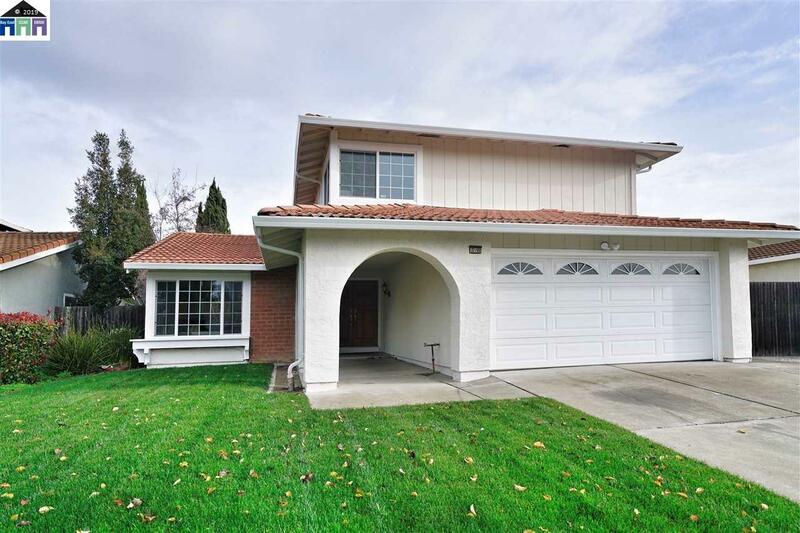 Quite neighborhood with easy freeway access to 880 and Dumbarton Bridge.